Morris Animal Foundation (previously mentioned here as one of my favorite charities) has launched the Canine Cancer Campaign. They are raising $30 million in the next five years to fund a global effort to find a cure for canine cancer in the next ten to twenty years. 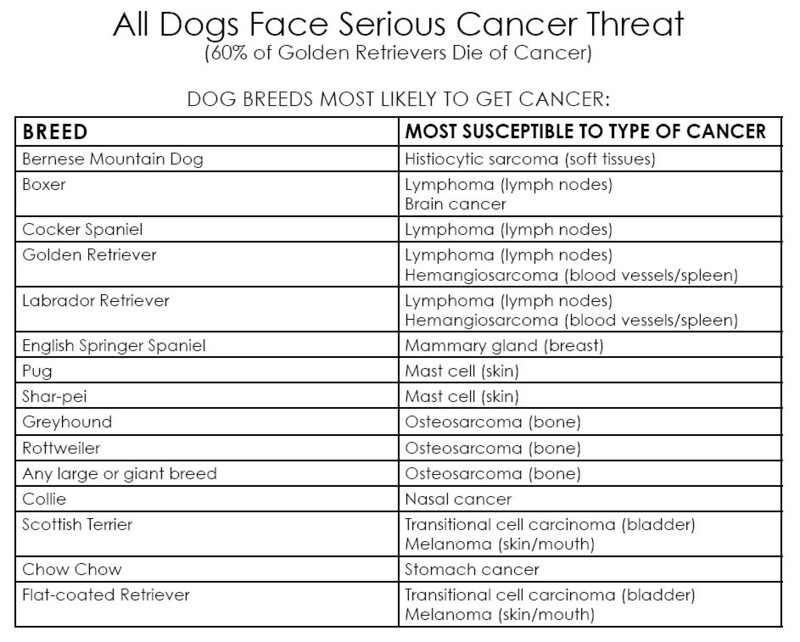 The research will also look at genetic, nutritional, and environmental risk in order to prevent canine cancer from occurring in the first place. Check out this video on what this canine cancer campaign will mean for dogs and people.